Check this page or contact us by email about information on our upcoming events. Stay informed - sign up to receive our e-blast news! All seminars are open to the public and will be held at our clinic in Dover, NH. Snacks and light refreshments will be served. Each seminar will be about an hour long and there will be plenty of time to ask questions and talk to our veterinarians about your horse afterwards. RSVP by phone (603-749-9111) or email or through Facebook. 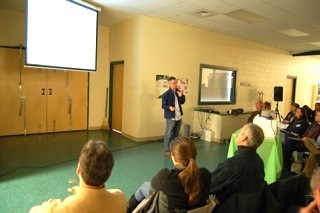 Please let us know if there are any other topics that you would be interested in hearing more about in future seminars! We are happy to announce the speaker for our annual winter veterinary meeting! We will be sending out emails/flyers soon but save the date of Thursday, April 4, 2019. Veterinarians and Vet techs are welcome. The topic this year will cover Pain Management for the Equine sports medicine practice. 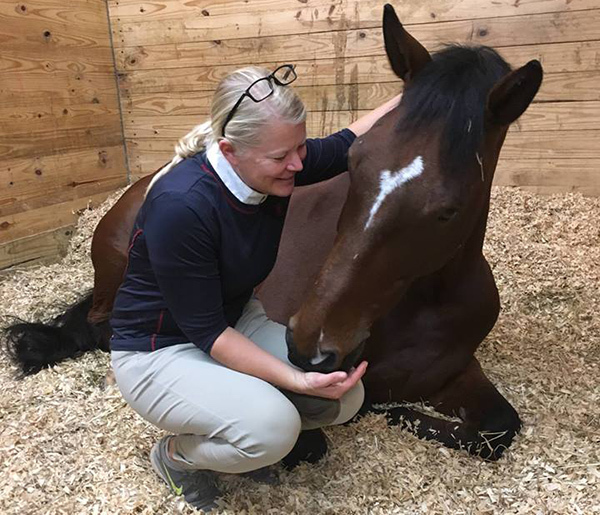 Lori is the co-owner and founder of East-West Equine sports medicine in Lexington Kentucky, Dr. Lori Bidwell received her DVM from Michigan State University in 2001 where she also completed an anesthesia residency. She is a diplomat of the American College of Veterinary Anesthesiologists and is a certified veterinary acupuncturist and massage therapist. Her internship year was completed at Rood and Riddle Equine Hospital in Lexington where she went on to head the anesthesia department after finishing her residency. In 2009, Dr. Bidwell moved to St. Kitts in the West Indies to teach at Ross University School of Veterinary Medicine. She later returned to Lexington to develop an acupuncture service and work as an anesthesiologist for Lexington Equine Surgery and Sports Medicine. In 2012, Dr. Bidwell moved to Michigan to work for Michigan State University College of Veterinary Medicine teaching anesthesia and working with the Equine Lameness and Sports Medicine service. Dr. Bidwell not only cares for equine patients, she also practices small animal, with an emphasis on canine acupuncture. 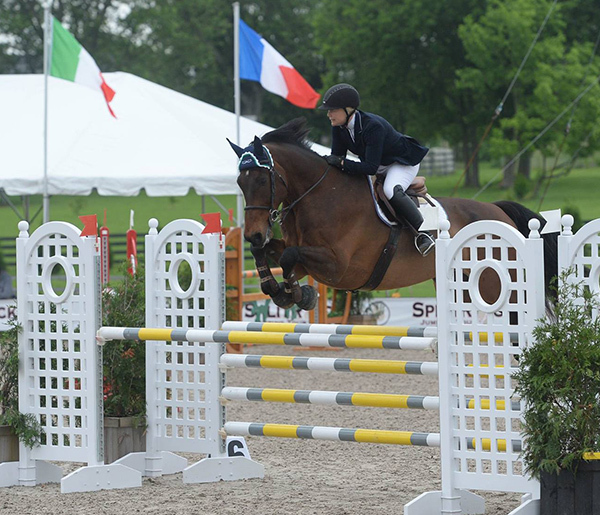 She avidly competes in the Adult Jumpers and Equitation and enjoys exploring the many locations she visits by hiking with her dog. Currently, Lori is working in Thermal California for the next several months.